Originally published 10/25/2017. Updated 11/4/2018. Whether we like it or not, the holiday season is upon us. There is something about the holiday season that encourages me to develop a sudden love for trains. I attribute it to my third-grade performance of “The Polar Express”. I played an elf and I had a line about hot chocolate. But clearly, the association between winter and trains stuck. So you can imagine my excitement when someone brought up the fact that Ohio has some of the coolest holiday train rides in the country. If you’re looking for a quick getaway, there are a few options within a few hours from here! Although some of these train rides are still a little ways away, they sell out quickly, so it’s never too soon to start planning your holiday adventures. This train ride is definitely geared towards children. 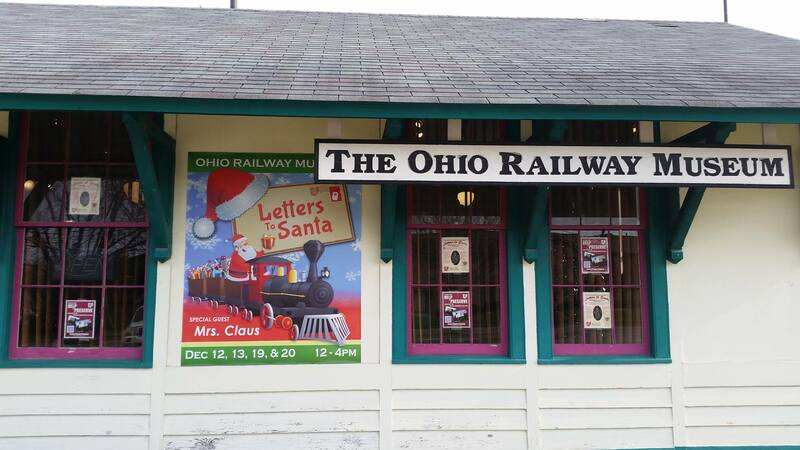 Attendees can write letters to Santa, make Christmas crafts, take a ride on the train, and visit with Mrs. Claus. Although dates haven’t been released for 2018 yet, the event usually runs for two weekends in December. They are also open on Sundays from noon – 4 pm. Prices range from $7-$9. Children under 3 are free. For more information about Letters to Santa, please click here. The North Pole Express at LM&M Railroad is a total “Polar Express” experience. The train runs several days between November 16 and December 29. Passengers can enjoy hot chocolate and cookies on the train platform. The train ride is an hour long and Santa and his elves will make their way through the train cars to visit with each family. Each child will receive a bell from Santa’s sleigh. Parents are encouraged to bring their cameras. Tickets are $24 for adults and $19 for children 2-16. For more information about The North Pole Express, please click here. 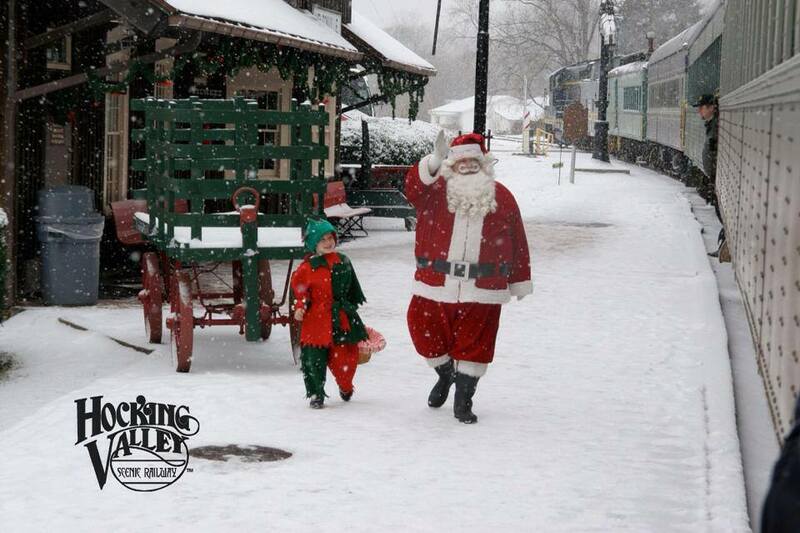 For 40 years, The Santa Train has been running along the Hocking Valley Scenic Railway. Trains start running on Saturday, November 24th and continue each Saturday and Sunday through Sunday, December 16th. The trains leave from the Nelsonville Depot at 11 a.m. and 2 p.m. If you want to experience a night ride, there is an evening train ride on December 7 and 14, leaving the depot at 6 p.m. The Santa train is a 2-mile trip and it takes about two hours to complete. The train is decorated, heated, and of course, includes a visit from Santa. Ticket prices range from $14-$18. For more information about The Santa Train, please click here. 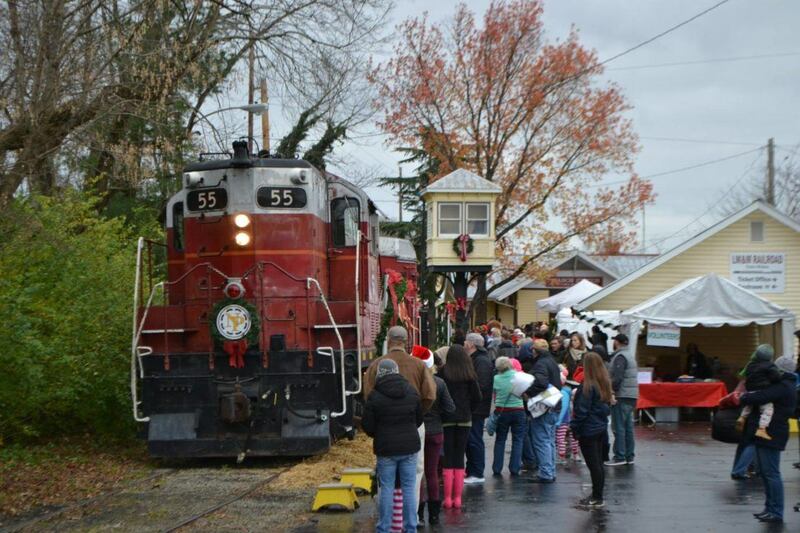 Put on your pajamas and head to the North Pole on the Polar Express at the Dennison Depot. Storytellers will be reading The Polar Express aloud as kiddos make crafts, eat snacks, and ride the train. Santa will join the journey midway, making time to visit with children and give them all a special gift. 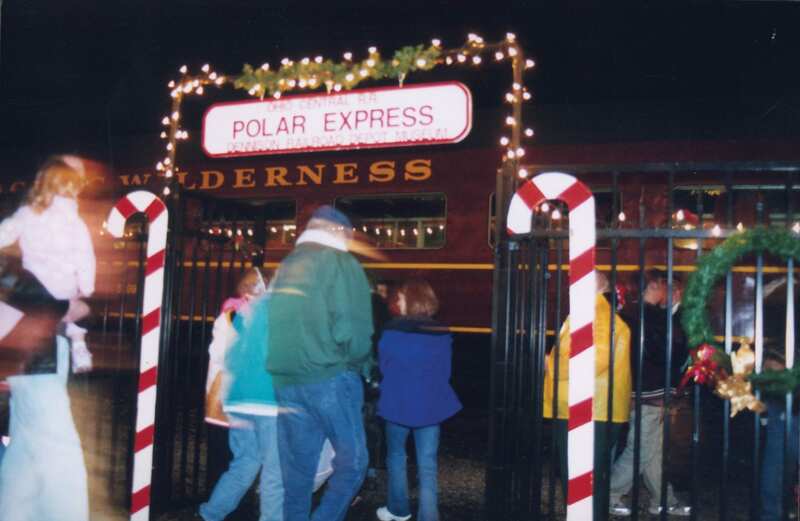 The Polar Express at The Dennison Depot runs December 7-9 and December 14-16. Ticket prices begin at $42.00 a piece for Balcony seating, $50.00 a piece for coach seating and $70.00 a piece for First Class seating. Group rates are also available. For more information about The Polar Express, please click here. All aboard, Columbus. We’re going for an awesome ride!